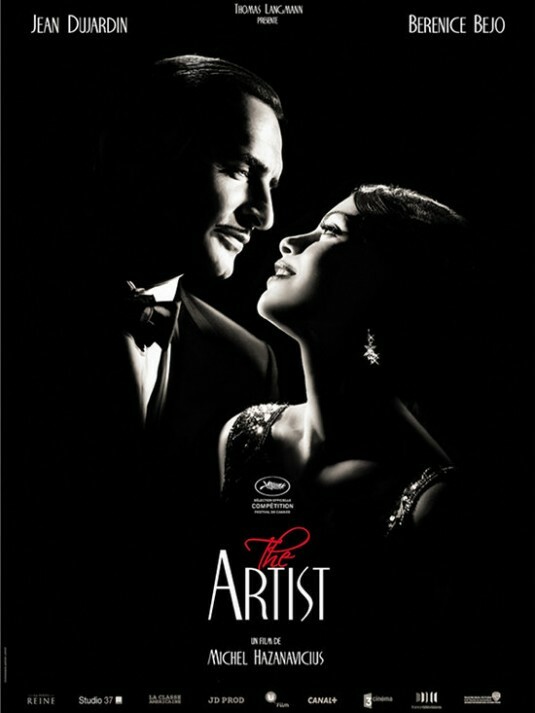 We finally got a chance to see The Artist last night.....loooo-oooved it!! (That was in my Oprah voice). I thought it was so endearing, heartbreaking, romantic, elegant, and full of charisma. We saw the film at the Tampa Theater, which in itself is an experience let alone seeing my first black & white silent movie ever from start to finish. After the first 10 minutes though, I kind of forgot about sound and let the story unfold. All of the reviews are correct: this is a must see. 1) The costumes!!! I couldn't quit thinking about how much I wish these outfits were a part of my everyday life and knew it had to be my Fashionista Friday post. 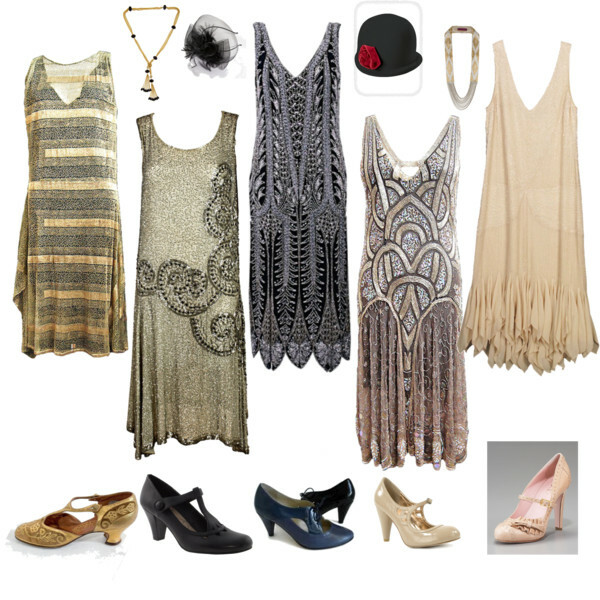 I love the sparkles, the glamour, the flapper-style dresses, the gloves, the perfect make-up, the bob hair...give me the roaring 20s any day! 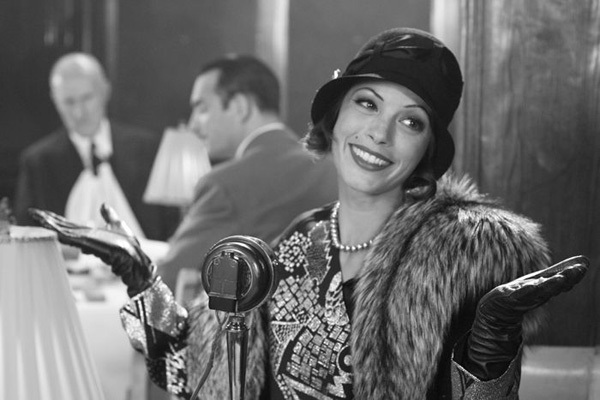 The main character, Peppy Miller (Berenice Bejo), pulled all this off magnificently. 2) The romance. The attraction between Peppy and George Valentin (Jean Dujardin) is undeniable and you're pulling for them to find the right place and time to find their magic moment. I'm not going to divulge anymore for those who still want to see it. 3) Uggie. I pretty much love all dogs in movies, because well, aside from Cujo, their most likely all cast as that capture-your-heart-type-of-animal. Uggie is definitely man's best friend in this film. George would rather spend time with his faithful pooch than his own wife...not to blame him though, because his wife is icy at best. George owes his life to Uggie for sure. 4) The dancing. Ahhh, the dancing. I've always loved tap-dancing (Alexandra, please keep learning this dance if you're reading!). The final number will make you smile and clap. Our audience did anyway, myself included, and I'm picky about movies I will clap for at the end. I can't get over how amazing these dresses are. I am a big fan of bead work and embellishment so these are right up my alley. The drop waist elongates the torso and if someone doesn't care for the way their thighs or knees look then these dresses are a great solution for that. I'm not crazy about the height of most shoes of this era since I love 4-inch heels, but I do totally dig T-strap and Mary Jane-style shoes. I also think I would look ridiculous in a cap like this, but it was the style so gotta go with it. Hoping this movie wins an Oscar!! Ohh I so hope this movie will come to island as well. I love your beaded dress picks! Stunning. This movie looks amazing. 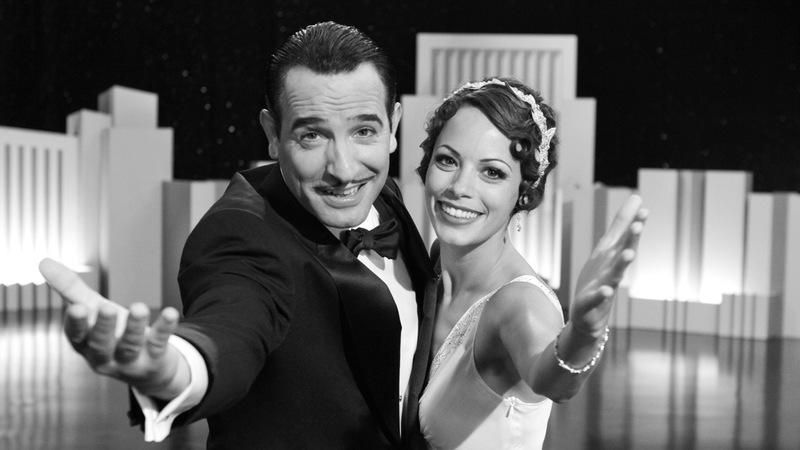 How cool to have a silent, black and white film to get to see on the big screen.